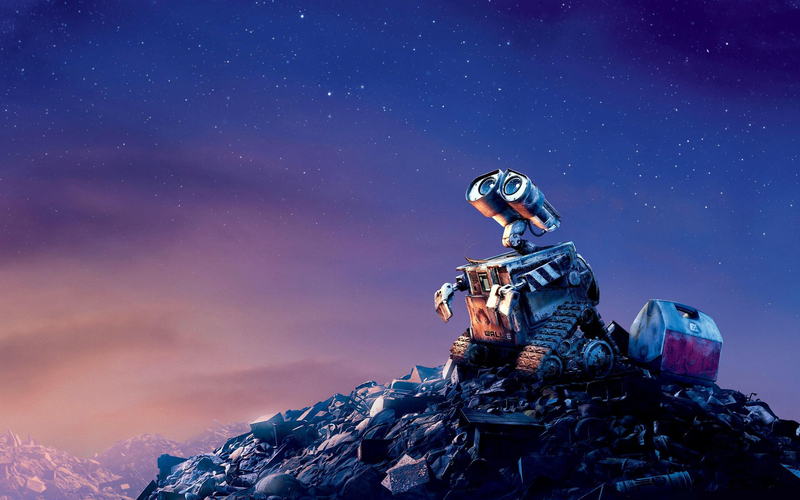 Disney•Pixar fondo de pantalla - WALL·E. 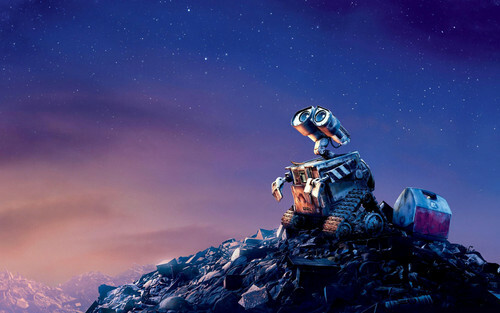 Disney•Pixar fondo de pantalla of WALL·E from "WALL·E" (2008). HD Wallpaper and background images in the personajes de walt disney club tagged: walt disney characters walt disney wallpapers disney•pixar disney•pixar wallpapers wall-e.